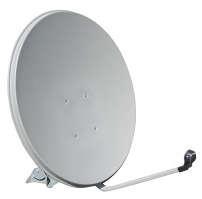 Includes everything you need to view both SD AND HD FTA satellite television channels broadcasting on all KU-Band satellites receivable in your area. 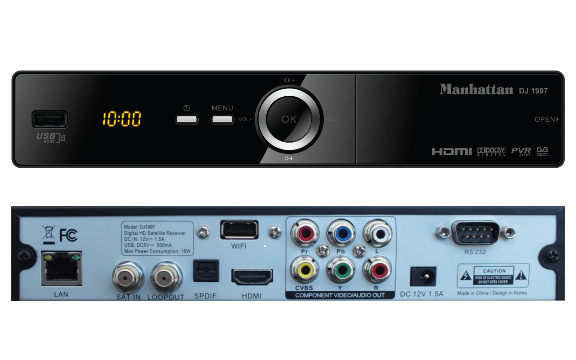 Two HD receivers are included in order to watch programming on two separate televisions. 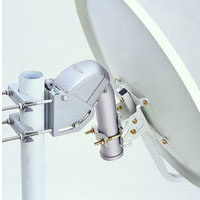 Please note that only the designated main receiver will be able to move the dish to a different satellite. 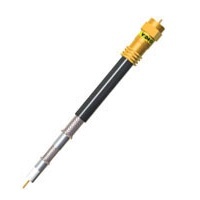 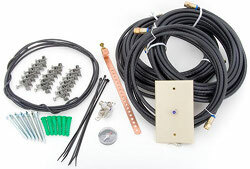 The secondary receiver is only able to receive channels that are on the currently aimed satellite.